No matter your taste, we’ve got the perfect menu to choose from. 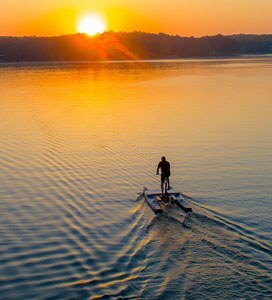 With 10 distinctive on-site culinary venues, you can always choose to go out in style at Reynolds Lake Oconee. Get your fill of culinary perfection from the mind of a master. Our executive chef, Derin Moore, CMC, is an internationally celebrated visionary in the culinary world. Taking full advantage of locally grown and seasonal ingredients, his menus have been carefully developed to feature innovative and fun twists on traditional favorites. 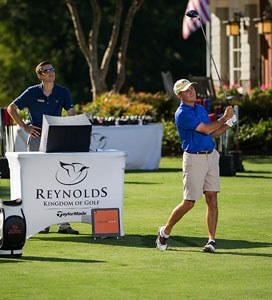 Prior to joining the team at Reynolds Lake Oconee, Chef Moore led culinary operations at the prestigious Turnberry Isle in Miami, Florida, and the flagship Ritz-Carlton® Resort of Naples, Florida, where he maintained Mobil Five-Star and AAA Five Diamond status for four seasons. In 2003, Chef Moore was recognized by the American Culinary Federation as a Certified Master Chef — the highest level of certification available, with less than 75 currently recognized in the U.S. 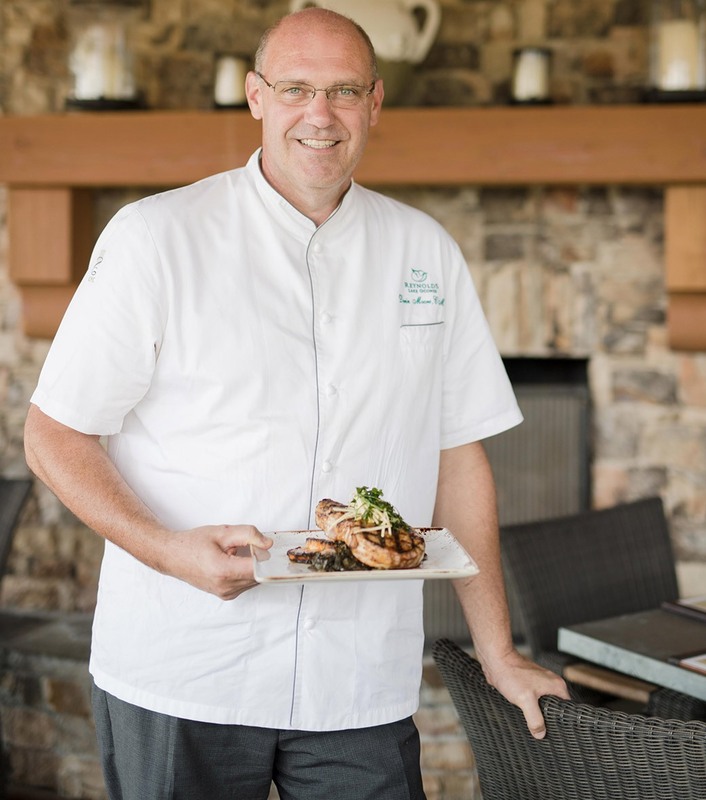 If you would like to experience dining under Chef Moore’s skillful leadership, join us for lunch or dinner at one of our clubhouse restaurant facilities including The National Tavern, Eighty8 Kitchen + Cocktails, The Waterview Pub, The Overlook at Great Waters, The Landing Restaurant, The Creek Club, Kathy’s Café and Infinity Pool Bar. 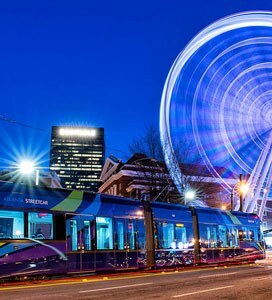 Unique culinary experiences featuring one-of-a-kind creations. 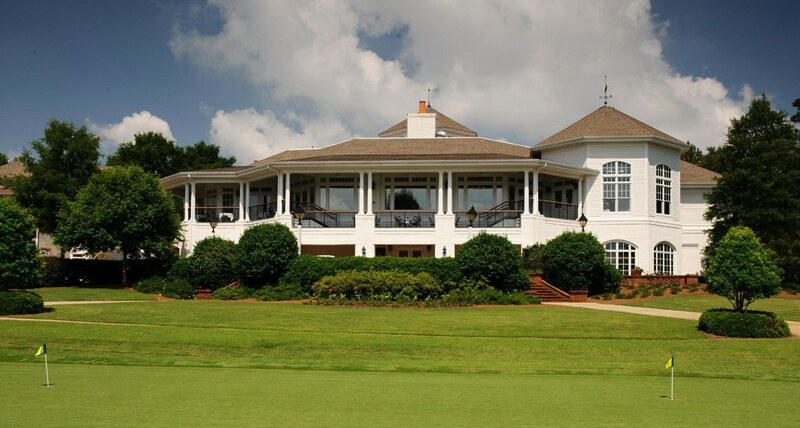 This quintessential urban tavern is situated in the heart of Reynolds golf and lake country on the finishing hole of the Bluff nine on The National golf course. 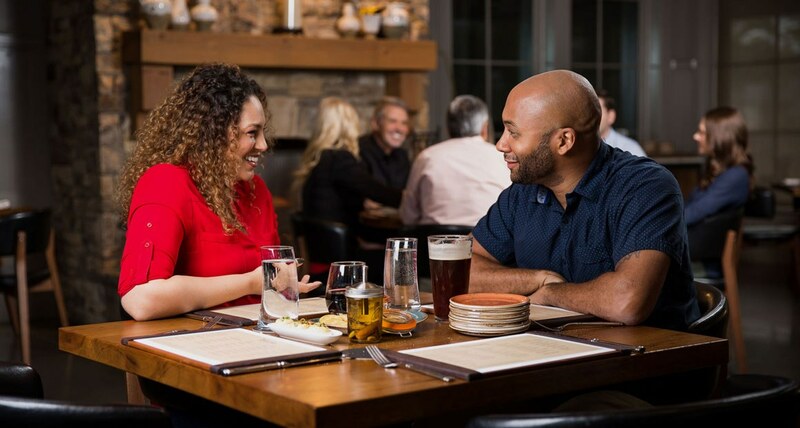 Executive Chef Derin Moore, CMC, sources locally grown and seasonal ingredients to create innovative and fun twists on traditional favorites, delivered in a warm and inviting publike setting. Join us for lunch or dinner at the bar and lounge, in the dining room or on either of our verandas with sweeping views. Watch the game in casual comfort or cozy up by the firepit. 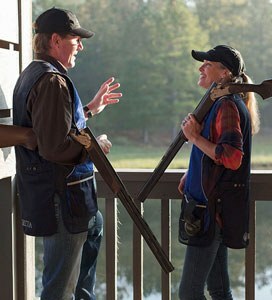 The Tavern is the ideal place to gather round and enjoy one another's company. 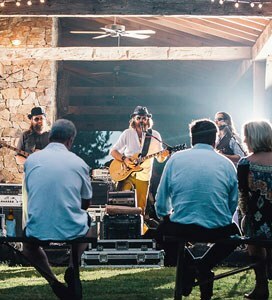 This venue has served as the historical epicenter of the Reynolds social scene for decades. Eighty8 Kitchen + Cocktails pays homage to its long-standing roots by serving up traditional and comfortable Southern breakfast, Sunday brunch, dinner and cocktails that feel and taste like home. 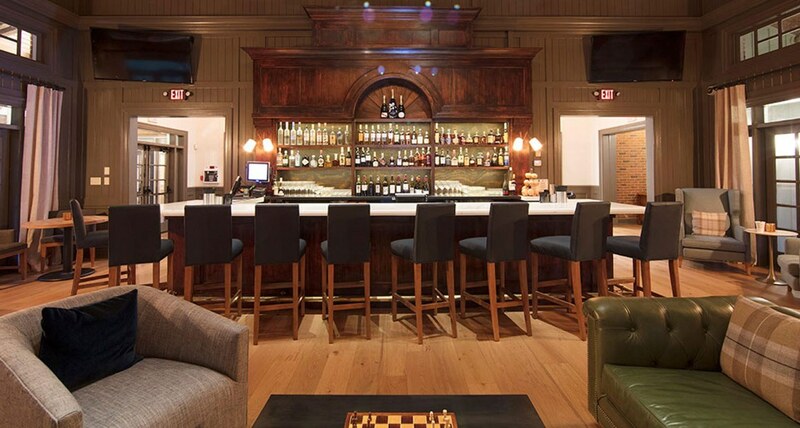 Join us for a casual gathering in the bar and lounge or for a homestyle meal in the dining room as we welcome you back home to Eighty8 Kitchen + Cocktails! 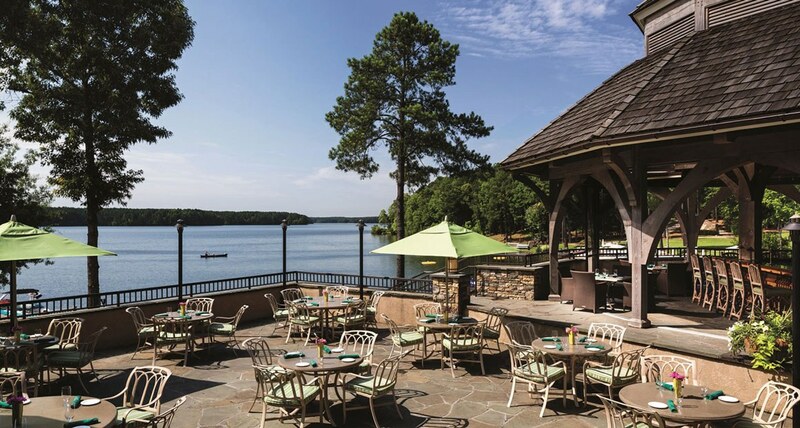 Graced by Lake Oconee’s picturesque natural beauty, The Overlook’s new menu of shared plates, a chilled seafood bar, and other mouth-watering bites is the perfect way to enjoy what is arguably our lakeside’s most idyllic setting. 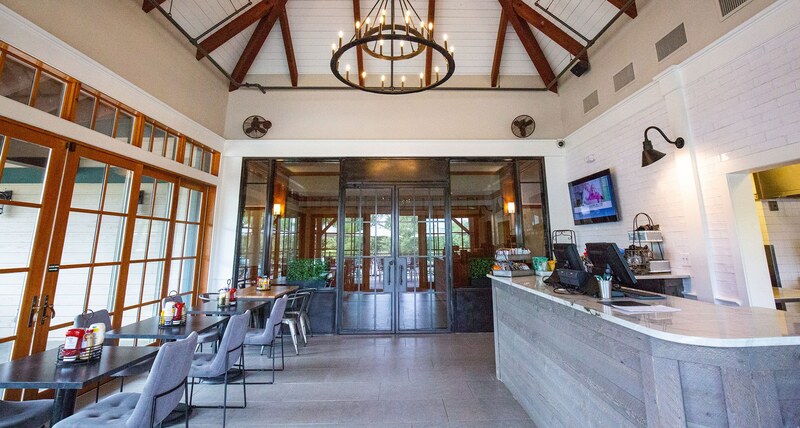 Open Thursdays, Fridays and Saturdays, The Overlook allows diners to indulge in a mouthwatering raw bar with oysters, jumbo shrimp, and poached lobster tail, grilled domestic lamb chops, smoked gouda grit fritters, an array of dessert shooters and much more offered on our seasonal menu. Plus, enjoy monthly themed dinners incorporated through our Chef Series, including seafood extravaganzas, Mediterranean feasts and steakhouse nights. The Overlook was also recently honored for its outstanding wine program in Wine Spectator’s 2017 Restaurant Awards. 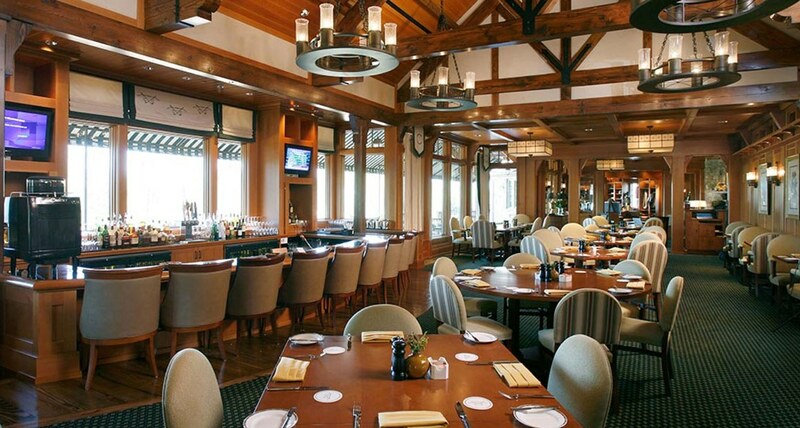 The Landing serves classic club cuisine with a twist! Friday through Wednesday, enjoy lunch at The Landing featuring artisan sandwiches, juicy handcrafted burgers, market fresh salads, including the local favorite Chopped Sonoma, and a variety of club-made soups. Plus, join us for dinner on Mondays for build-your-own pasta and Tuesdays for build-your-own burger creation. To enhance our patron’s experience, we have also added a Taste of Tuesday at The Landing series, where guests will have the opportunity to explore the tastes of different beers, wines and spirits. The relaxed atmosphere in the restaurant and adjoining bar is as fun and tasteful as the selections served for both lunch and dinner. 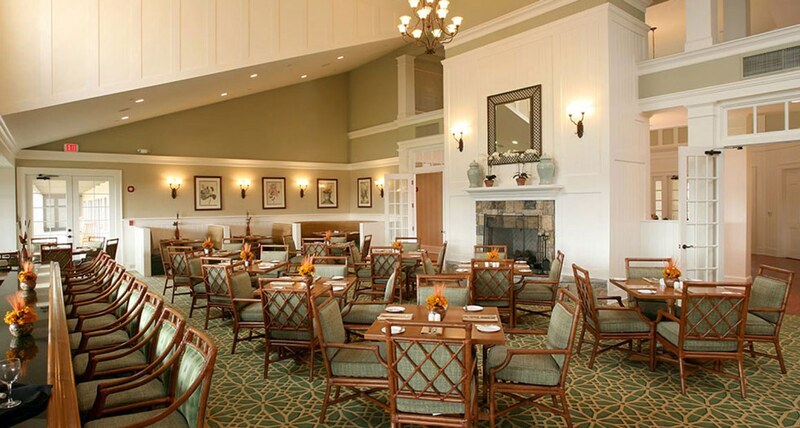 Kathy's Café at The Lake Club invites club Members to gather for a healthy, light lunch or novelty snacks in our breezy, comfortable bistro overlooking Lake Oconee. Enjoy refreshing salads, paninis, sandwiches, ice-cream novelties and smoothies, inside or outside, on our wraparound veranda. The Infinity Pool Bar is a great place for adults to relax during a warm summer day. Our bar menu offers an array of poolside drinks that includes piña coladas, peach daiquiris and our special club-made Infinity Sunset. Arrive by land or lake, the Infinity Pool Bar is a great place to dine, enjoy a cocktail before dinner or watch the beautiful sunset. Kathy’s Café and the Infinity Pool Bar are Member-only facilities. 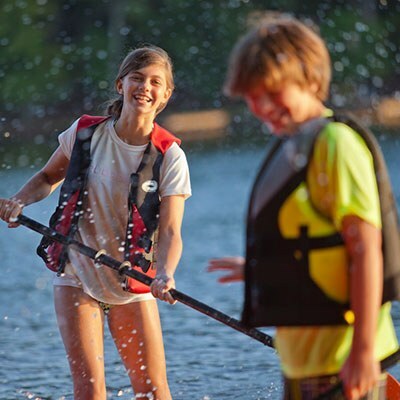 It’s our pleasure to present Lake Oconee restaurants with cuisine that will inspire even the most discerning palates. 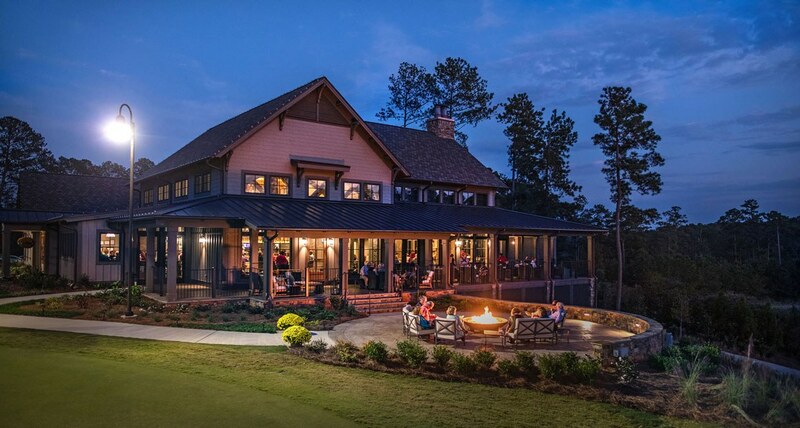 Savor the selection of casual and fine dining at The Ritz-Carlton Reynolds, Lake Oconee and prepare your senses for a culinary experience like no other. 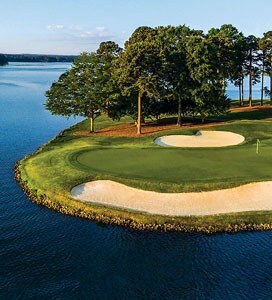 Options include Georgia’s, Linger Longer Steakhouse, Gaby’s by the Lake, Chiminea Dining, Lobby Lounge and The Coffee Shop.